Become part of the Alum alumni. What use is alum you may wonder? Alum was added during the preparatory stages of papermaking and later it was used as a size. Alum combined with a dye or stain and thereby fixes it in a material. This use was a staple of the dyeing industry until new processes took over. ‘In the 16th-century alum was essential in the textile industry as a fixative for dyes. Initially imported from Italy where there was a Papal monopoly on the industry, the supply to Great Britain was cut off during the Reformation. In response to this need Thomas Challoner set up Britains first Alum works in Guisborough. He recognised that the fossils found around the Yorkshire coast were similar to those found in the Alum quarries in Europe. 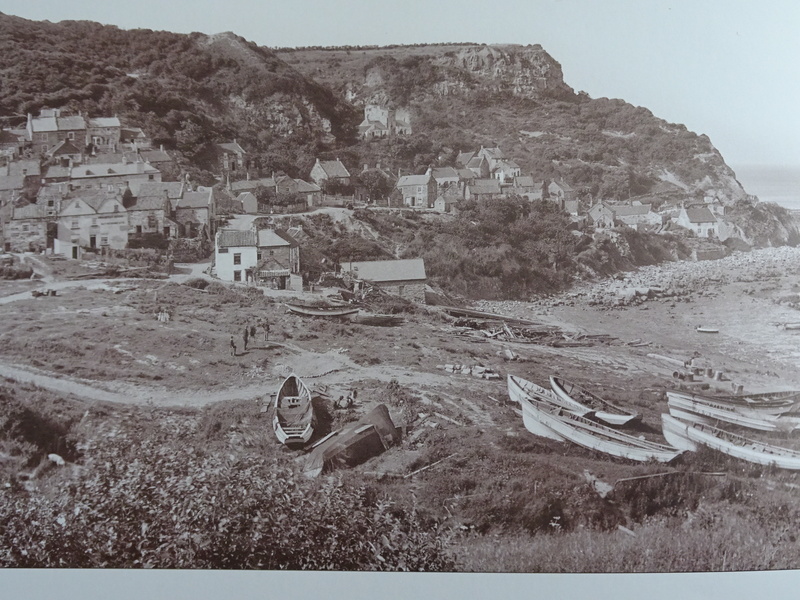 As the industry grew, sites along the coast were favoured as access to the shales and subsequent transportation was much easier. Now as part of Yorkshire industrial heritage you can visit the Coastal Centre in Ravenscar and find out more about the 11 miles of spectacular coastline cared for by the National Trust. Walk from the Centre to the Peak Alum Works, a fascinating industrial archaeological site. Hands on activities and exhibitions for adults and children, exploring the local wildlife and geology.